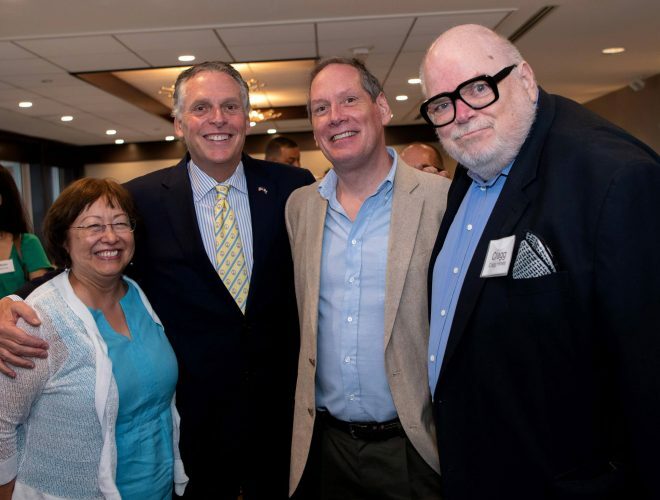 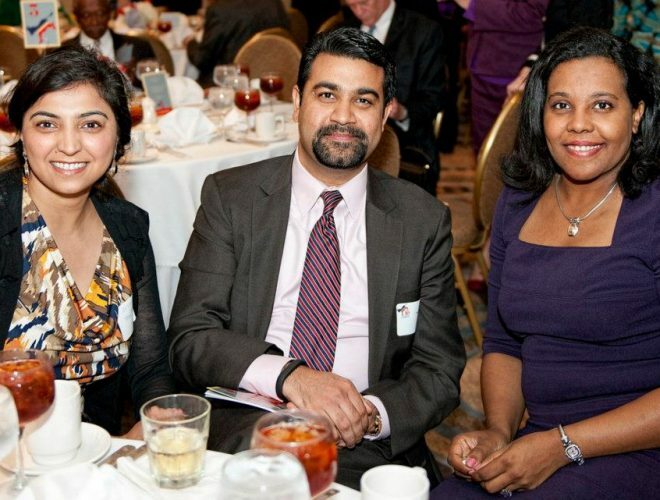 Founded in 2003, the Democratic Business Council of Northern Virginia (“DemBiz”) provides opportunities for Democrats and like-minded Independents to meet and network with other professionals, as well as with local, state, and federal elected officials and candidates. 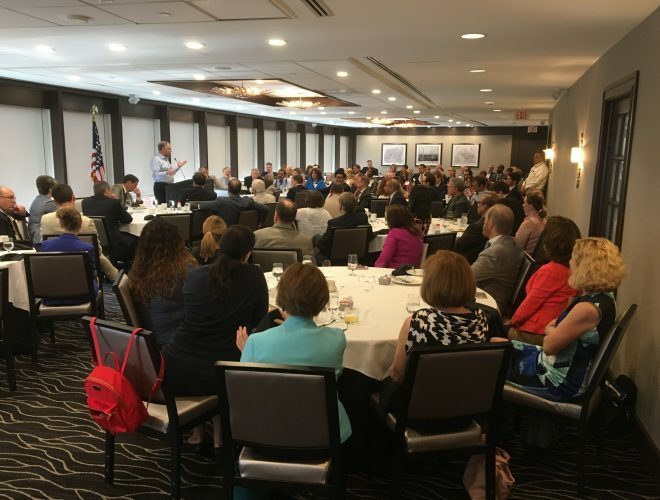 Best known for its monthly Signature Breakfast Series events, DemBiz hosts speakers and programs of interest to the Democratic business community. 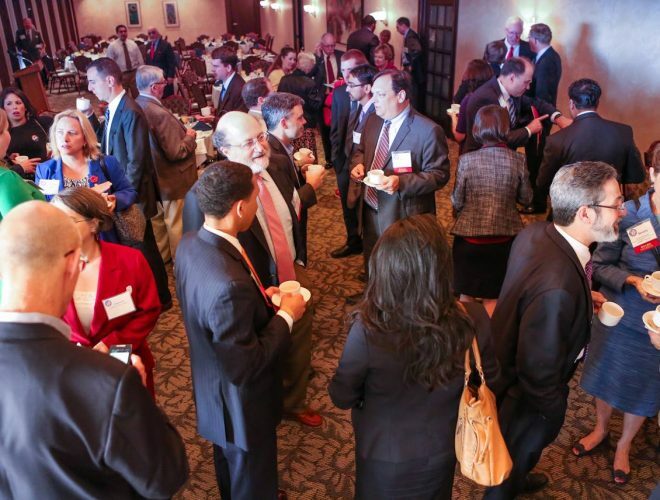 These include breakfast events with Virginia’s top elected officials, business leaders, political operatives, journalists and academics. 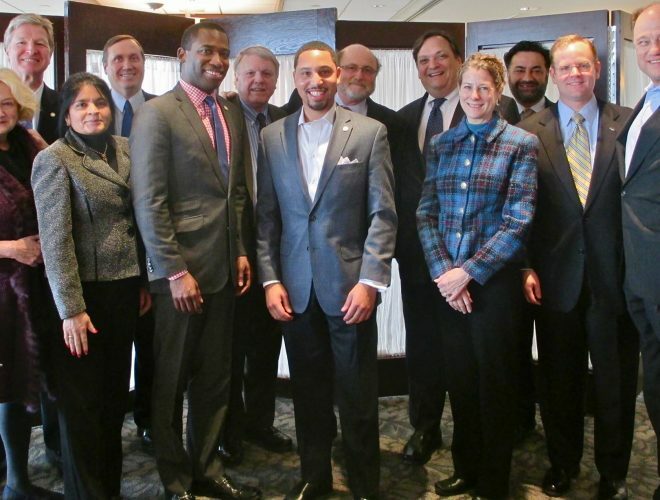 Programs have also included candidate forums, legislative updates and happy hours.